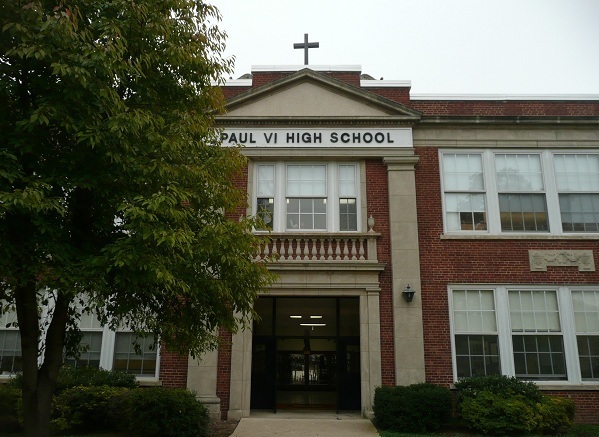 Paul VI High School Site – christopher consultants, ltd.
christopher consultants is performing civil engineering, surveying and entitlement services for IDI Group Companies for the redevelopment of the Paul VI Property in the City of Fairfax. With the movement of the current high school to a future site in Loudoun County, the 18.5-acre site is undergoing conceptual design for future uses. christopher is additionally providing support for meetings with the City of Fairfax as well as the citizens. Additional services provided include a zoning and engineering site evaluation, stormwater management services, stormwater drainage solutions, preparation and processing a Comprehensive Plan Amendment (CPA) along with rezoning submission packages.